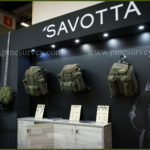 During this years IWA expo in Nuremberg, I discovered a very interesting piece of equipment, which awakened my interest immediately: The SFD Responder by the Italian company Frog.Pro. Why? Because for a long time I was looking for a concealed carry option for certain objects as well as my IFAK. And as luck would have it, a specimen for testing was made available by www.gearmaniacs.de to me. At this point many thanks to my best friend David from Pine Survey as well as contributor Ben S. for the help with the photos and of course to the company GearManiacs. The newly developed SFD Responder by FROG.PRO is a medical kit carrier, designed to be worn around the user’s ankle. 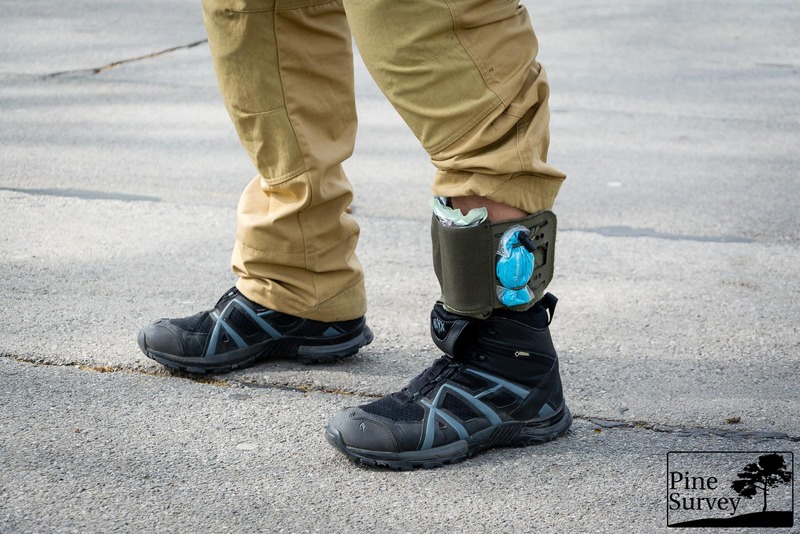 This ankle holster is a system that enables every Law Enforcement Officer [LEO] to carry lifesaving medical equipment on him at all times. Storage of essential equipment is a challenge for patrol officers, but also individuals working low-vis or plain-clothed operations. 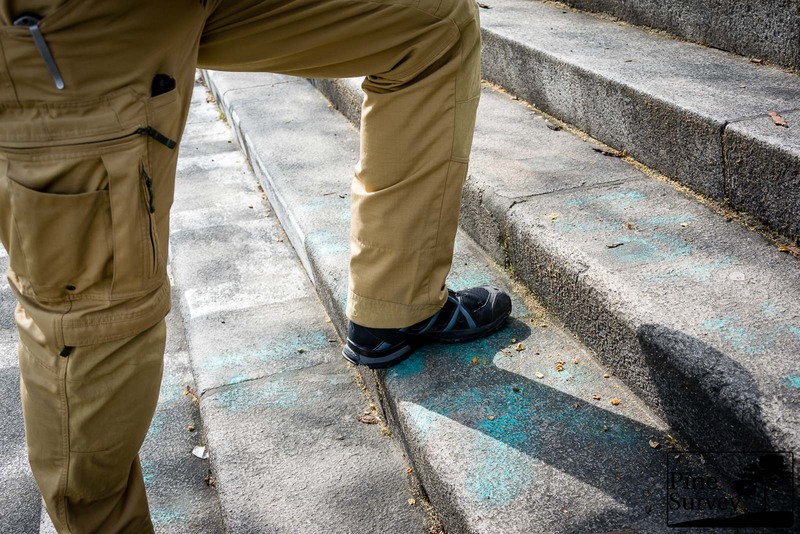 The SFD-Responder allows the operator/officer to comfortably and discreetly wear a SOF Tactical Tourniquet on either leg, in virtually any mode of dress. Tight fit with the 501, but managable and not as obvious as one might think. 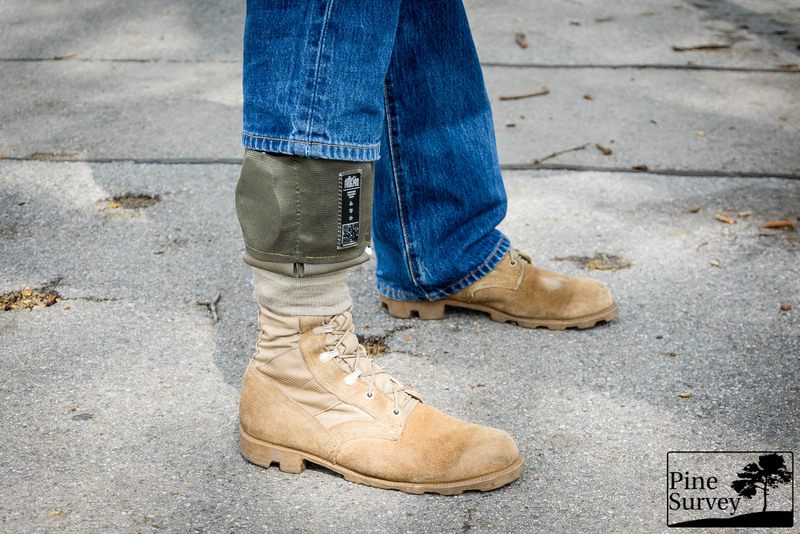 Lightweight and comfortable, it can be worn as part of your everyday carry, whether you are a civilian, law enforcement, or military. 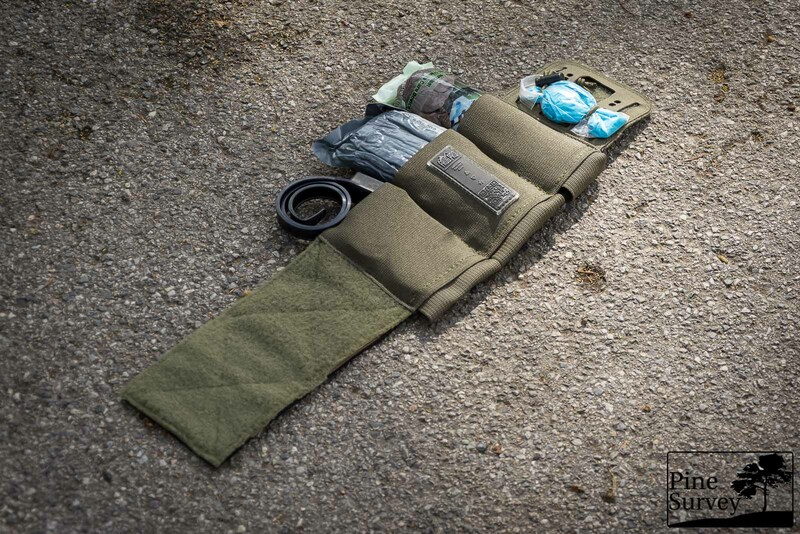 It is designed to carry a CAT or SOF TT-W Gen. 3 Tourniquet, a 4″ Israeli Emergency Bandage, and 2 pairs of Gloves. 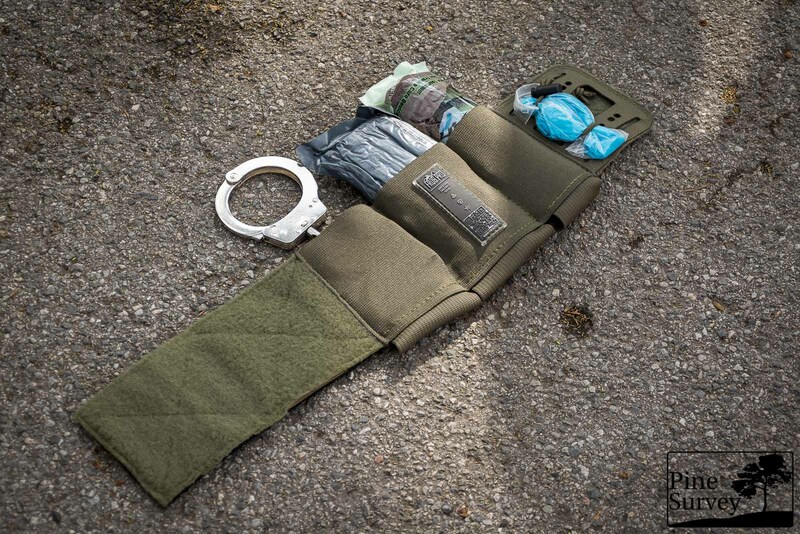 It can also accommodate a SWAT-T, needle decompression kit or other similar items. It also allows concealed and recognised carrying of handcuffs and other means to constrain an individual. Positioning the tourniquet on the ankle allows rapid access with either hand in the event of a shooting. 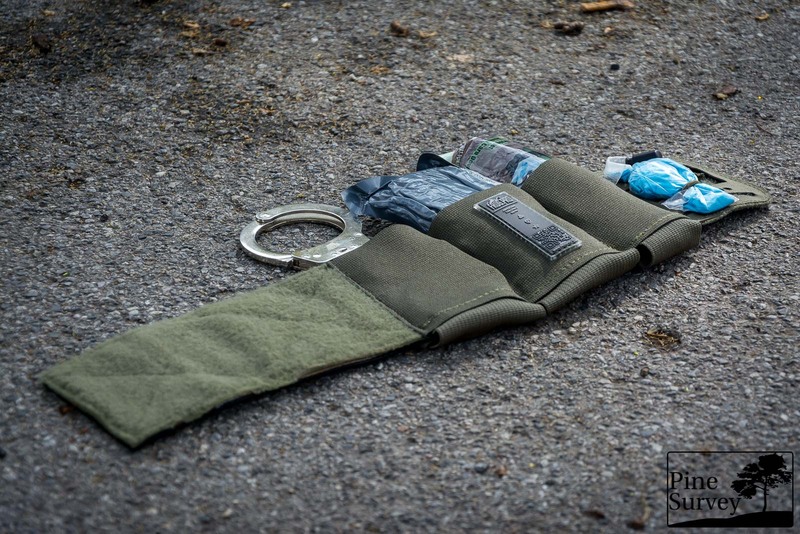 The design of the SFD Responder allows the tourniquet to be removed from the pouch in seconds with one hand, yet is secure enough to run with and not risk the equipment falling out of the holster. “The outer closure flap features the new laser cut PALS MOLLE system made of LAHYCO®, a proprietary composite fabric made of Hypalon® and Cordura® 500D that reaches incredible physical and mechanical characteristics. 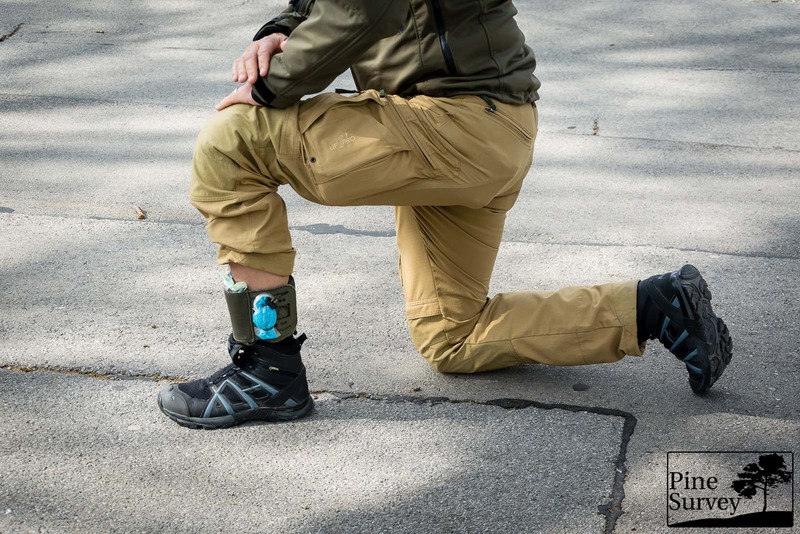 This feature, in addition to allowing the application of accessories by shock cord or patches, offers the possibility to attach additional small dimensions pouches. The new Ultra-Mate® velcro in neutral color is sewn in the inner part, which, due to its excellent adhesion power, guarantees a solid pairing. Thanks to the slim profile of the new Velcro, less rough than the traditional one, the SFD-Responder results more comfortable when worn in contact with the skin. The inner flap is finished with 3D Air Mesh fabric for more comfort and breathability. To provide greater strength and to maintaining the shape unaltered over time, the Hypalon® is used as a base fabric for the closing flaps, both external and internal. 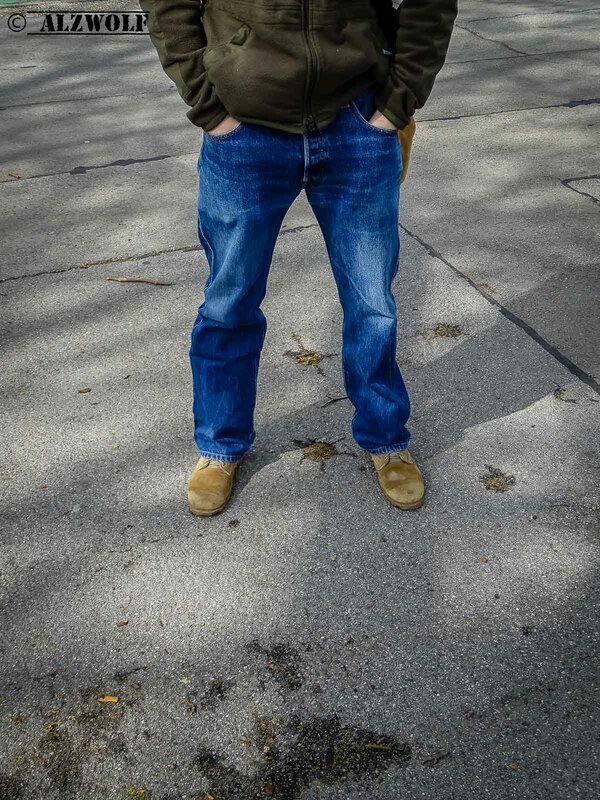 Available in Black, Tan 499, Coyote 498, Ranger Green, Multicam®. Until now I have carried the SFD-Responder for several weeks under my uniform trousers, my UF-PRO P-40 pants as well as under regular jeans. None of my companions realized I was carrying the SFD Responder over my ankle with me. Nevertheless, under certain trousers with a more tighter cut, the SFD-Responder outlines and also complicates the access to its contents. My experiences with the SFD Responder were very good. It does not chafe, one does not sweat very strongly under it, it does not shake around, but remains firm and stable on its place. I spent time running and walking with it, as well as climbing. 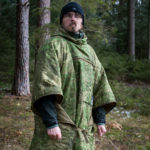 I did a run through an obstacle course with it, jumped from different heights, did some kicking, carried out different judo falls and did some sparring in the self-defense training. No loss of the equipment happened, the SFD Responder did not slip and did not hinder me in my movements. With it I carried the Israeli Bandage, the SWAT tourniquet, the first aid gloves, alternately steel handcuffs or a rolled up plastic handcuff. The profile was low and not striking. The weight was very light and did not hinder me during movement. For example, you can also carry an additional magazine, a torch or anything else too. From my point of view, the company Frog.Pro did manage to achieve something very good. 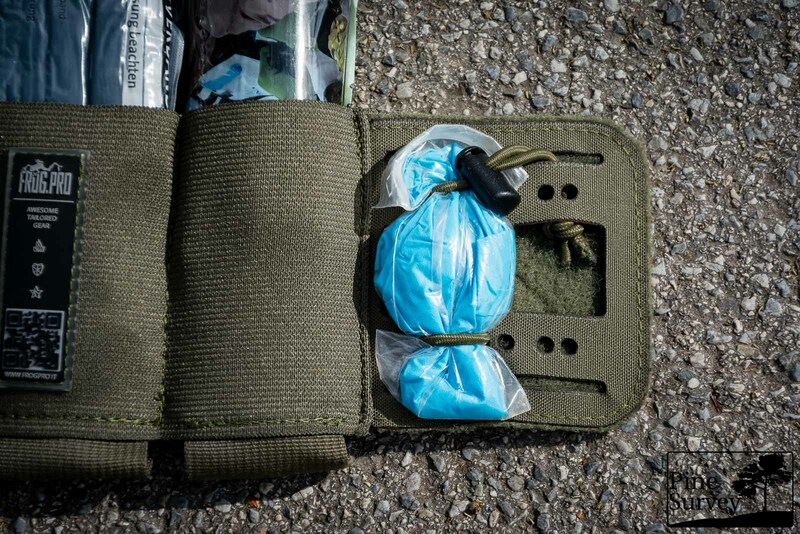 I am used to always carry my IFAK with me, be it during a search in the service or in my private life. With this I specifically don’t have to carry one more bag along with me or place additional items conspicuously in my trouser pockets. Hence, for the concealed carrying investigator/operator, the SFD Responder offers a good alternative to carry certain materials with him without outlining them on his person. Thank you for reading and again Thanks to GearManiacs for helping out with the review.